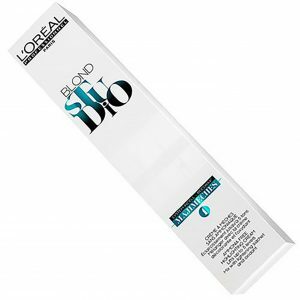 This Gentle formulation of color touch cream lotion is specifically developed for more intensive – longer lasting results with color touch Shine and intensive mildly oxidising demi-permanent colour. 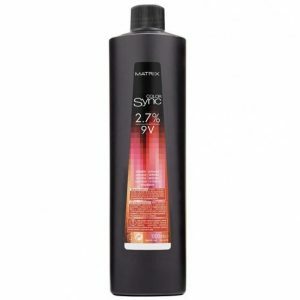 The silky formula of Colour Touch Emulsion melts into hair, resulting in intensely rich, glossy colour for your clients. 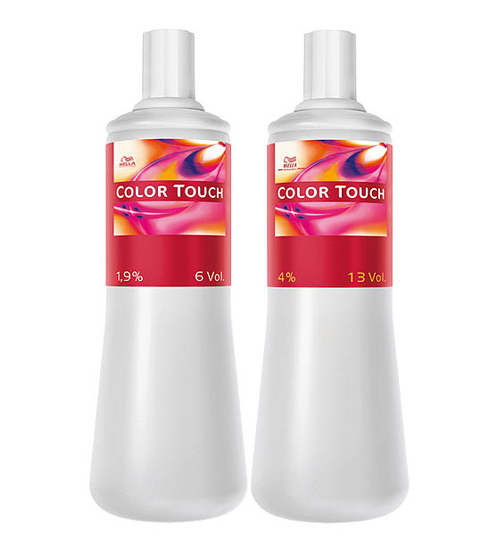 Wella Colour Touch Emulsion works in harmony with Wella Colour Touch demi-permanent dyes to create vibrant developed colour. 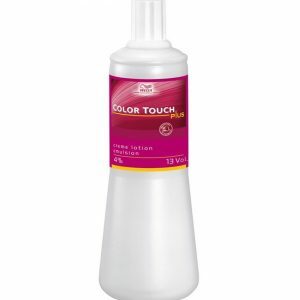 The silky formula of Colour Touch Emulsion melts into hair. 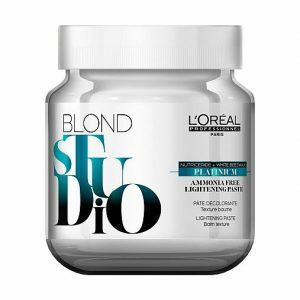 In addition results in intensely rich, glossy colour for your clients.